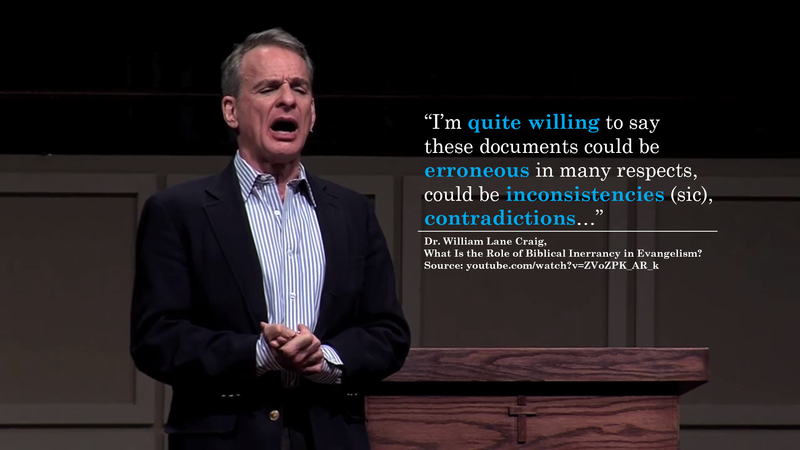 It’s always great to see Christian leaders being honest about the reliability, or lack thereof, of the Bible. HD 1920 x 1080 Meme Download: Click Here. “where is there danger to the child in lukes version” ?